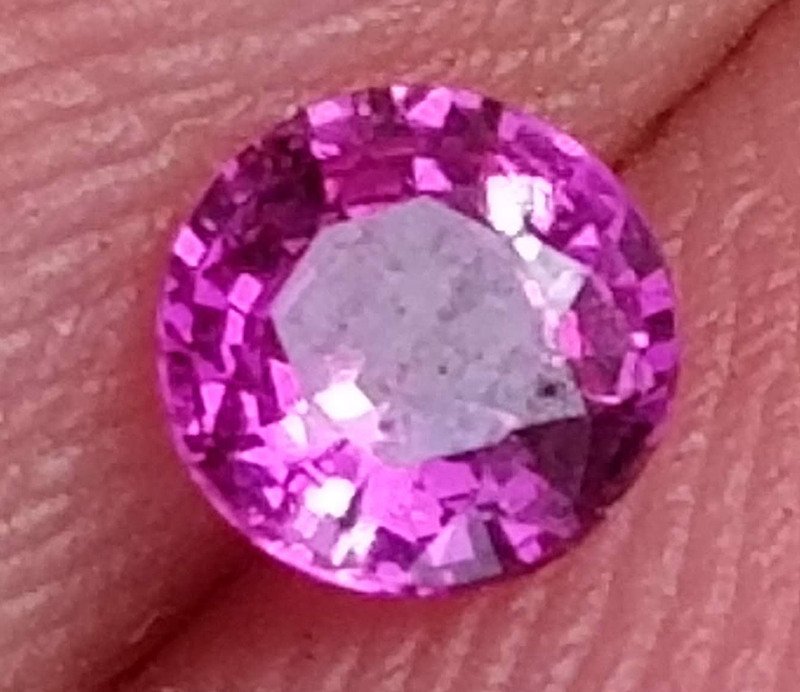 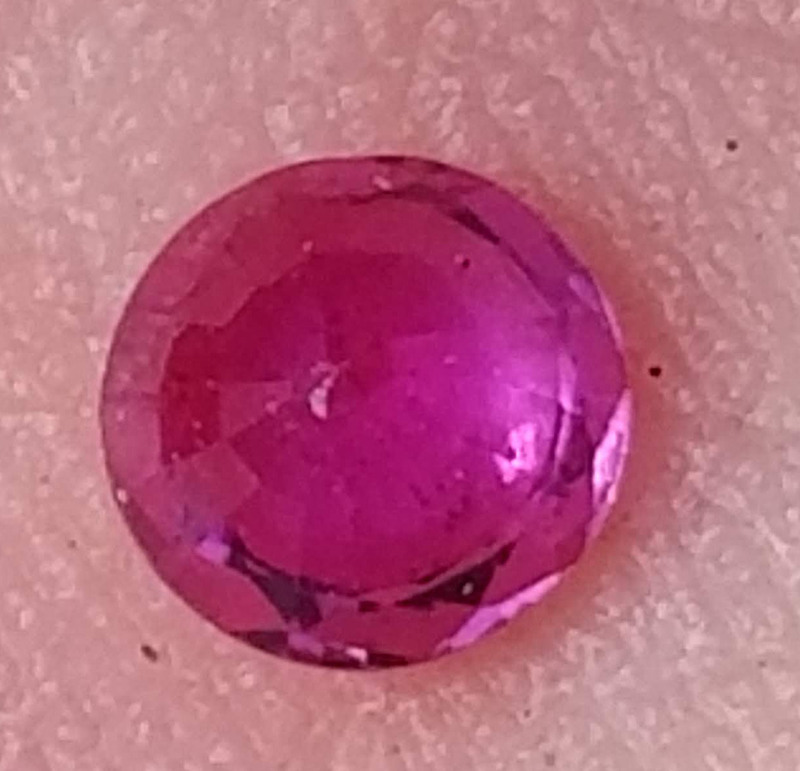 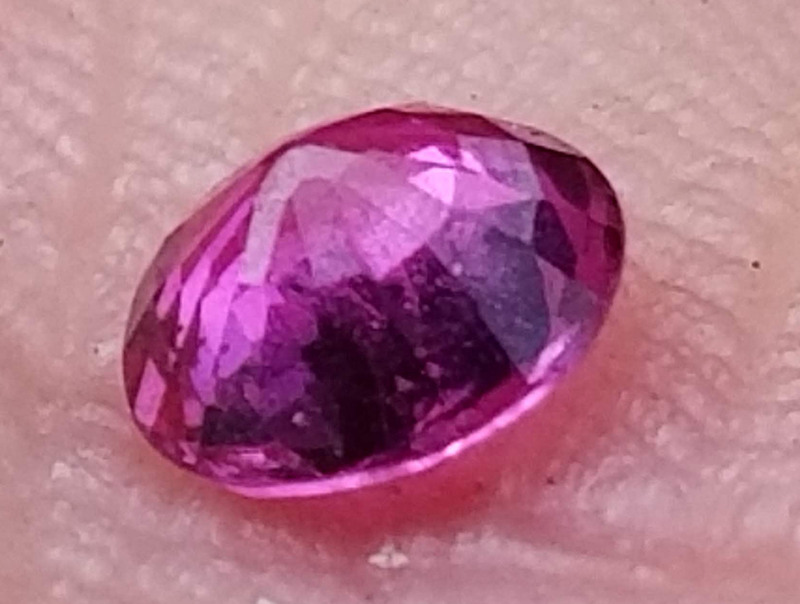 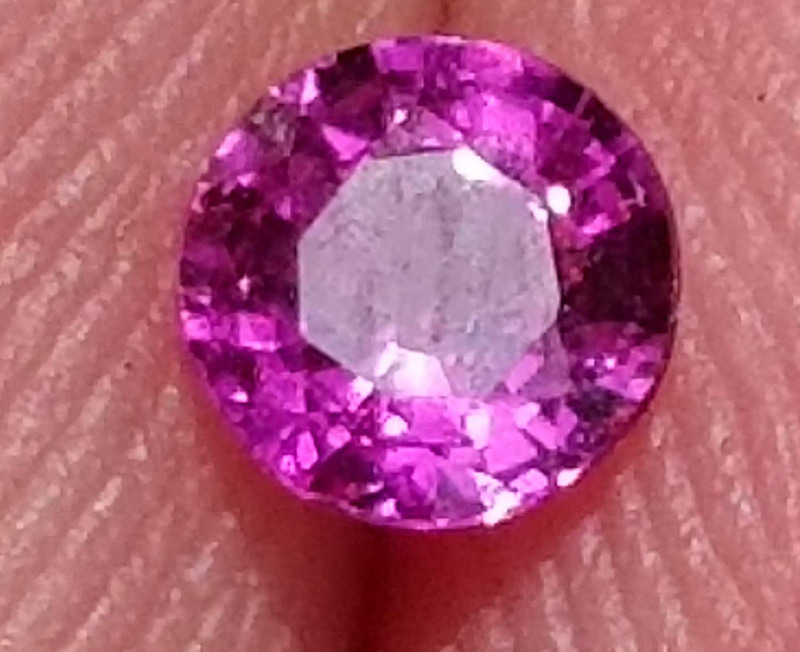 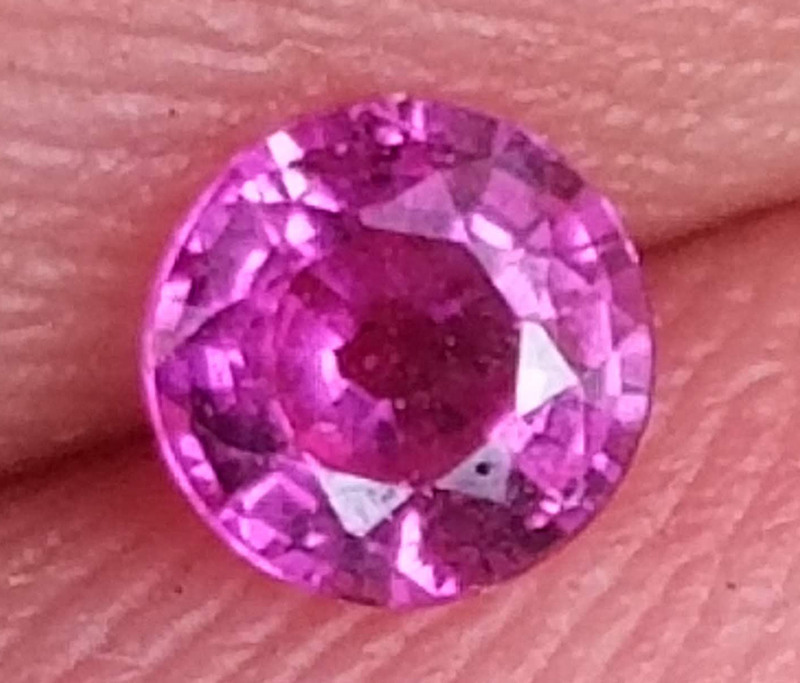 Bright deliscous pink color on this sapphire mined and cut on the island nation of Madagascar. 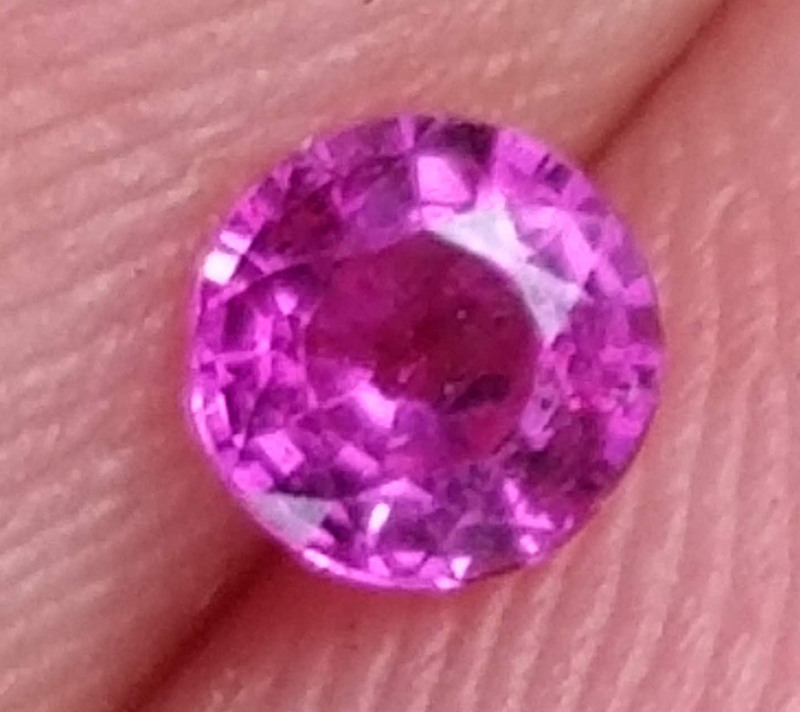 This sapphire is bright, clean and brilliant. 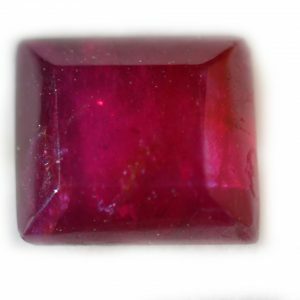 It has an even saturation of its cherry pink color.